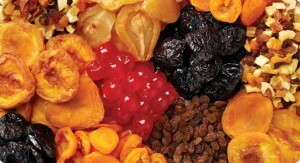 Colourful, healthy and convenient dried fruits, nuts & seeds have become extremely popular today. 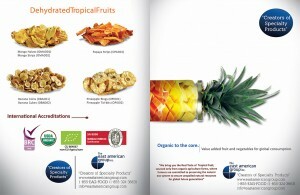 It is used in many applications like, salad, desserts, sauces, stuffing’s, baked goods, trail mixes, snack bars and more. 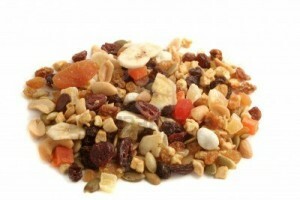 We offer you a large selection of dried fruits and a large selection of raw, salted, unsalted, roasted, smoked nuts and seeds in bulk or packaged to your specifications.